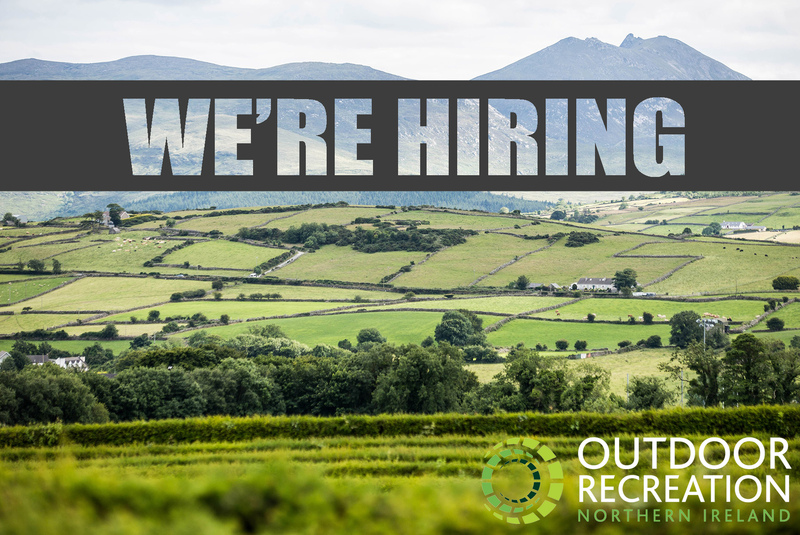 Outdoor Recreation NI / News / Join the ORNI Team! We are seeking driven and enthusiastic team players to join our dynamic team leading the strategic direction of outdoor recreation development across Northern Ireland. A passion for the outdoors will help, but first and foremost ORNI is seeking candidates who reflect the ambition, drive and dedication to producing a first-rate service for our clients and external stakeholders. Project Officer (2 posts available) – Bringing a commitment to helping more people enjoy the outdoors through the scoping, planning, design and delivery of a range of outdoor recreation projects. Candidates should have 3 to 5 years paid practical experience in successfully managing and delivering complex projects. Assistant Project Officer (2 posts available) – Seeking to challenge themselves and keen to learn through delivery of practical projects. Previous paid work experience is not a requirement, therefore ideal for graduates. Assistant Marketing Officer (1 post available) – A fast learner and who can learn from and collaborate with the team. You need to be eager to grow and progress your career within the organisation. Previous paid work experience is not a requirement, therefore ideal for graduates. Application deadline for all posts is Wednesday 11th April at 3pm.